Soon to become an intern for the Summer months at Skytango, I had the opportunity to dive deeper into the drone industry by attending Drone Days 2017 at Brussels Expo, in the heart of Europe. Here is my review of the event and the highlights of some drone companies who were present. 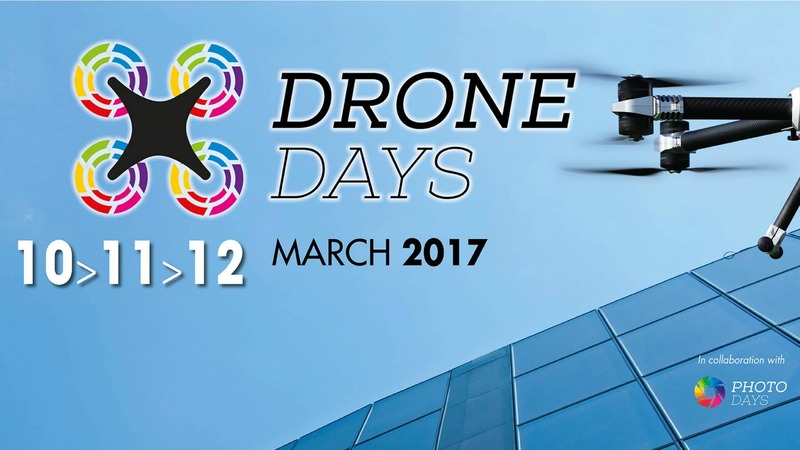 Drone Days 2017 was the third edition of this European trade show, entirely dedicated to civil drones. It lasted three days from March 10th to 12th and was aimed at both professionals and amateurs. 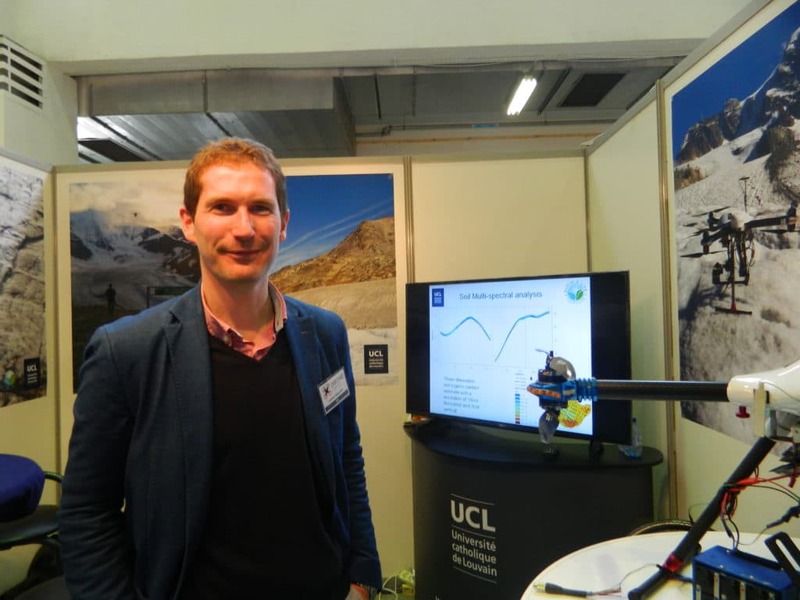 I had a first surprise when I ran into a professor from my University in Belgium, Université Catholique de Louvain, who revealed himself as being a member of GPRLouvain who provide UAS-based remote sensing. The technologies used are developed within the university and include 3D cloud processing, multispectral imaging & hyperspectral measurements as well as RADAR. It has applications in geomorphology, soil science, agronomy and ecology, just to cite a few of them. He also explained to me some of the current projects that they are working on in RD Congo to help local people who are using their technology on drones. PIXaéro who also provide geoservices through drone video was also present and showed me their 20-year expertise in cartography and 3D modelling. Some of my favorite drones at the event were those presented by Highview. Their drones are capable of landing on water and filming beneath it! It opens new ways of filming with a lot of potential and that is always exciting. Another special drone that grabbed my attention was the Janus 360° VR by the French manufacturer Drone Volt. The Janus 360 drone is entirely conceived for virtual reality. Uses of drones seem endless! I also discovered Idronect, an app providing detailed information on zones where flying is allowed or regulated. It also allows you to create and schedule your own flight scenarios: a perfect app to prepare and track your flights. It even provides live tracking of your drone position and alerts you if you are flying too close to a restricted area. 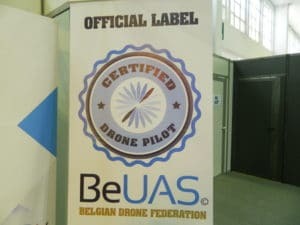 The main Belgian drone industry association, BeUAS was of course present and actively reminding everyone of the current state of regulations around drones in Belgium. It was accompanied by Federal Public Service Mobility and Transport to make sure that we all fly legally. 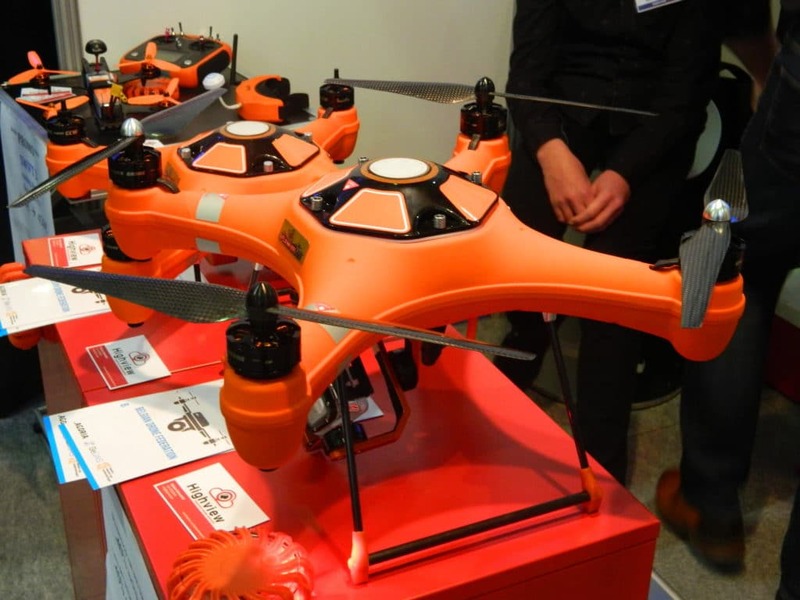 For instance, any non-leisure drone above 1Kg requires insurance and both Drone Insurance and Belgibo were making sure that all the flyers had the right policy required for their operations. Among aerial content producers, I met Aerial Capture Pro and Global Movie who specialize in creating ads and short promotional videos. Mostly composed of artists, Global Movie is able to leverage the talents of its team to create great artistic content. I also had the chance to try the indoor flight zone where I had to avoid obstacles made after monuments of Brussels, definitely one of the key locations of Drone Days.